Ebooks, Audiobooks, Music, Movies, Comics, etc. 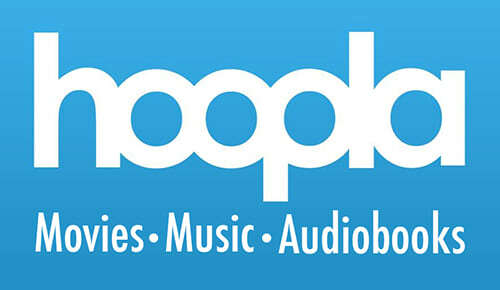 Hoopla: Movies, music, audiobooks, ebooks, comics, and more, 24/7, no waiting. From Ashtabula County District Library for Ashtabula County residents. offers over 45,000 free ebooks: choose among PDF, epub, KindleTM, HTML, or plain text formats. 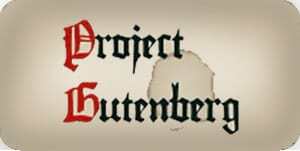 You can download them or read them online. MasterFile Premier: full text for nearly 1,700 periodicals with full-text information dating as far back as 1975. Ashtabula Star Beacon: The online version of the daily Ashtabula newspaper. 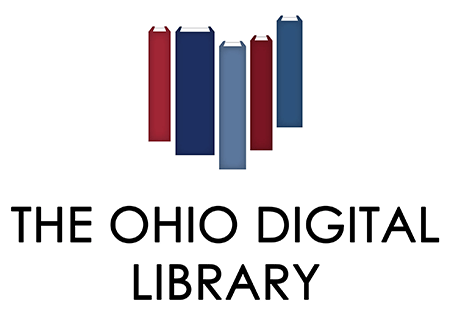 The Digital Public Library of Americabrings together the riches of America’s libraries, archives, and museums, and makes them freely available to the world. 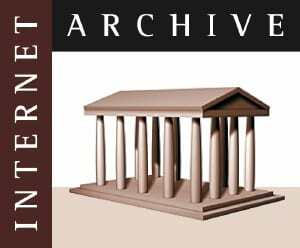 The Internet Archive, a 501(c)(3) non-profit, is building a digital library of Internet sites and other cultural artifacts in digital form. Like a paper library, the Internet Archive provides free access to researchers, historians, scholars, the print disabled, and the general public.